Export Navigator is open to growth-oriented small and medium-sized businesses within the six regional communities. Great news for local businesses who want to start exporting their products! 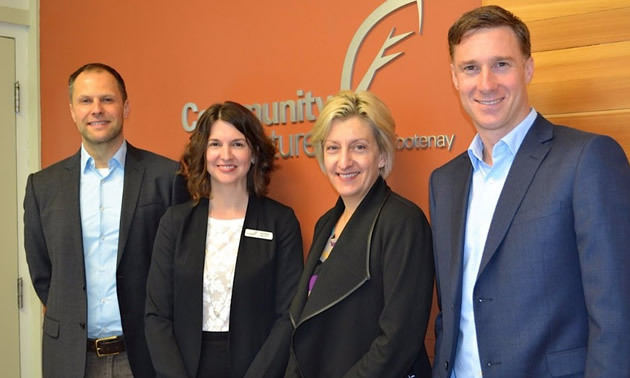 Export Navigator, a one-year pilot developed by the Province and administered through partnerships with Small Business BC and Community Futures offices is now serving the Kootenay Boundary region. The program will help businesses connect with export-oriented programs, services, and contacts at every stage of the export process. The program offers access to community-based export specialists who can provide a personalized, step-by-step approach to exporting and help connect your business to the appropriate market information, export programs, financial services, and business development experts at every stage of the process. Export Navigator is open to growth-oriented small and medium-sized businesses within the six regional communities. Businesses must be willing to commit resources to the planning process, and sustaining a market entry strategy.